Hello! 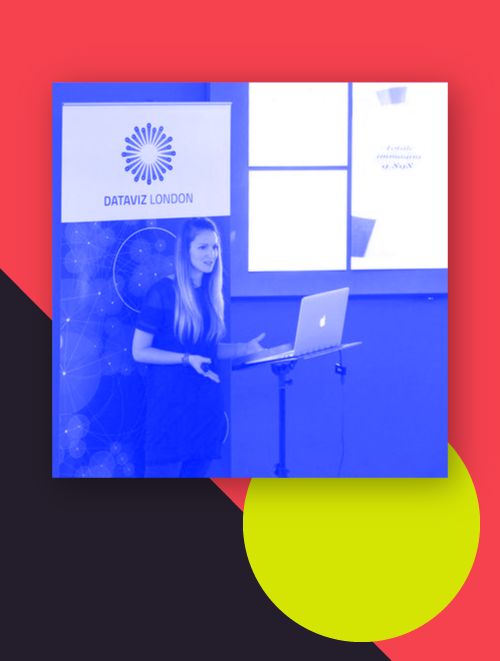 I’m a London-based visual and information designer (DensityDesign Alumni) with more than half a decade of working experience. I’m the co-founder of Market Cafe Magazine and Lecturer at the University of the Arts London. I work independently with international award-winning agencies and startups transforming data into meaningful stories. My clients include BBC, Visa, il Corriere della Sera, and Bill & Melinda Gates Foundation. Feel free to get in touch at hello@tizianaalocci.com or visit my contact page for more info. When my schedule is too full, I’m happy to refer you to some trusted fellow designers. In 2017, I co-founded Market Cafe Magazine, the world’s first magazine entirely dedicated to data visualisation. With its events and a large community of data visualisation practitioners, the magazine is also a platform to bring people together to discuss the multi-disciplinary sides of working with data.